Banky W announces restructuring of EME Records – Royal Times of Nigeria. Singer Banky W has announced the dissolution of Empire Mates Entertainment (EME) as a record label. 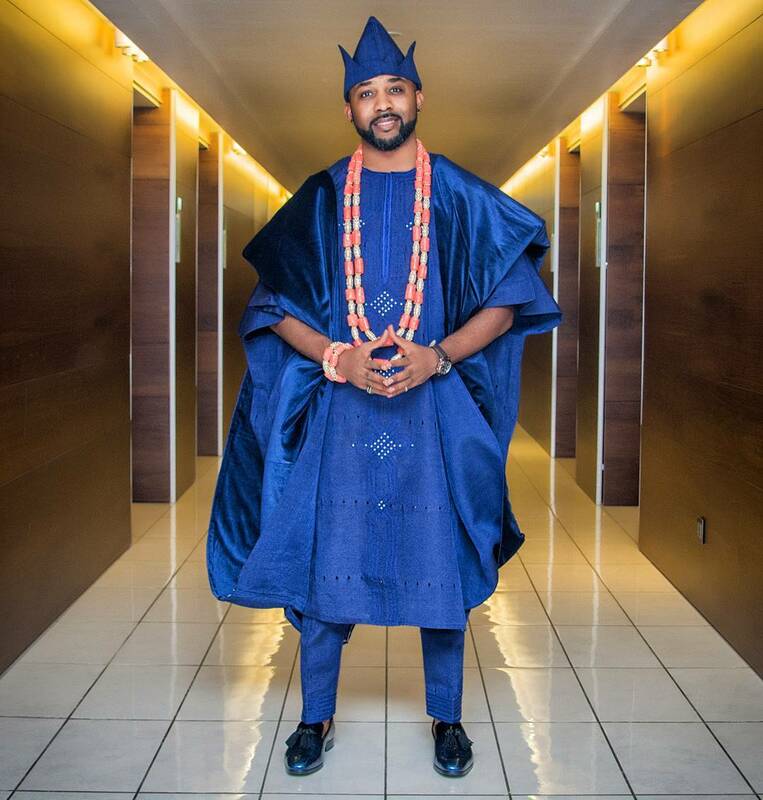 In an Instagram post, Banky W said the outfit has now been restructured to involve in marketing, advertising, public relations, branding, shooting of television commercials and documentaries.